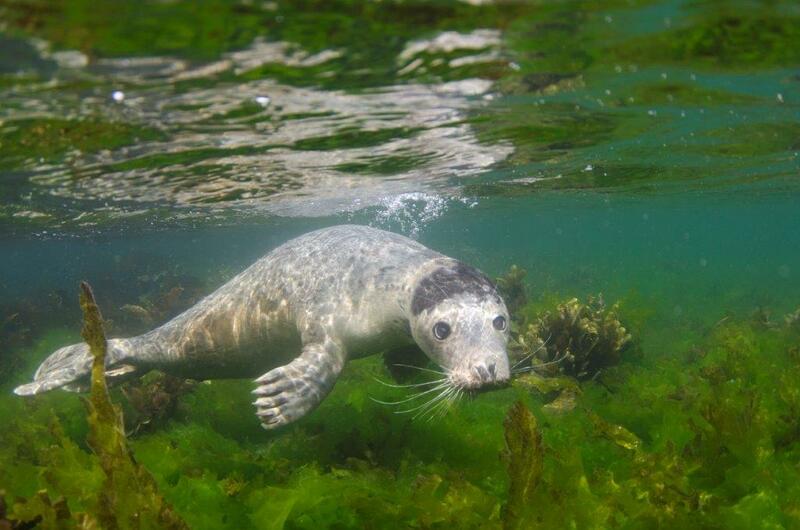 Underwater photography in the crystal clear waters of Cornwall. Not just birds but mammals, herptiles, fish and inverts. Presented by Jack Perks who is a freelance film maker based in the East Midlands. Jack specialises in underwater photography and works mainly with the BBC on nature series including Springwatch and Country File. Jack spent several years in Cornwall filming wildlife including seals on their breeding beaches, eels, amphibians and a whole host of land and aquatic life in spectacular surroundings. Birds include puffins filmed underwater and rarely recorded species such as sanderling and purple sandpiper. This will undoubtedly be a highly entertaining and informative talk not to be missed.